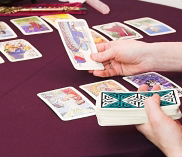 Many Tarot card readers say that if the card appears reversed then the ‘negative’ side of the card is being given and obviously the positive if it is correctly placed. 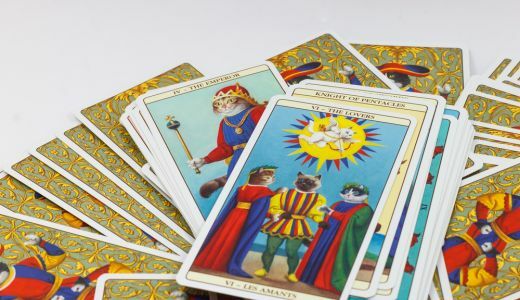 However, a growing number of Tarot readers nowadays do not use ‘reversed’ cards at all, preferring to explain that both interpretations are possible, depending on how the client responds to the impulse the card gives. We have seen from our examples here that this can certainly be the case. 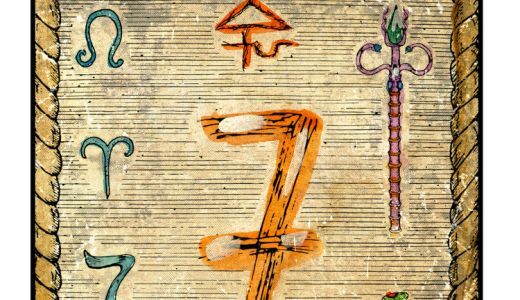 However, as with all things with the Tarot, there are no hard and fast rules and so it is good for you to experiment and practise with reversed Tarot cards to see if it works for you. Try both ways, then just make a choice on which seems best for you. One of the other areas that cause some confusion for Tarot readers is the Court cards. 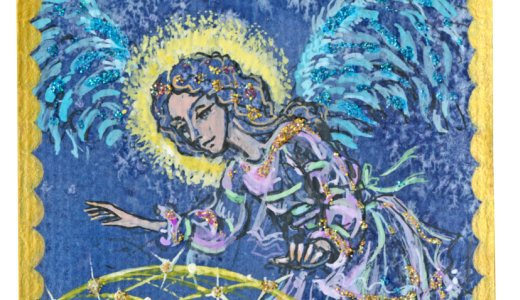 There are four of these in each suit of the Minor Arcana and they are usually taken as being people who are involved in our lives or as aspects of ourselves, as it might relate to what we have asked. So from this we can see that the Court cards can show who is involved in our subject and what kind of an influence they are having. As before the cards are also an energy that the client may experience through that person. This is what the Element in the above table shows us and the kind of influence it will have upon us. In our next and last Lesson we will look at how we put all this together so you can give the best possible Tarot reading you can.